How Can One Track Customers Who Go To Competitor Websites? 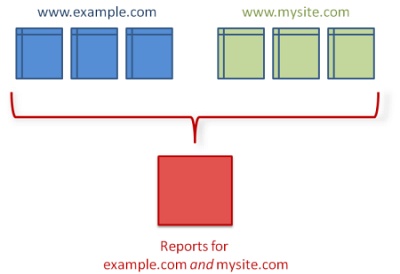 You can deploy certain tricks to track users across domains, devices, browsers, and time but there are limitations in tracking codes. 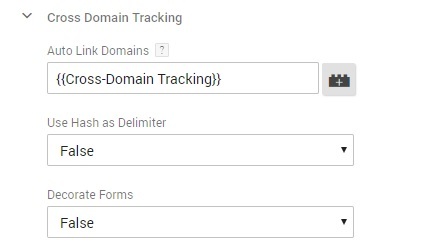 Since you are limited to what you are currently using, let’s attempt to solve the problem of tracking consumers onto your competitor’s website with what you are already using. 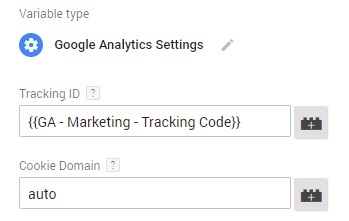 The most common manager is Google’s Tag Manager. I will refer to this as that is what I have been using for years and it allows me to make manageable changes and customization to a vast amount of websites. Gmail Error: System.net.mail.SmtpException 5.5.1 Authentication Error RESOLVED! If you receive an error message when your trying to connect your SugarCRM with Gmail: The server response was: 5.5.1 Authentication Required. This resolution is for those of you who have tried everything possible and still, SugarCRM will not send the email. Login into your gmail account which is connected to your SugarCRM account. 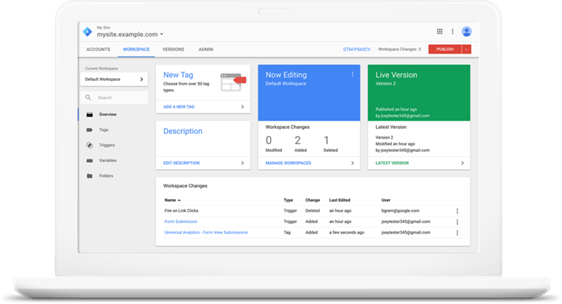 On April 21st Google made a massive change to it’s algorithm that could already be negatively impacting your site and business. Many are calling this change “MobileGeddon,” although it doesn’t have to be the end of the world for your website. From here forth all none mobile friendly sites will be severely downgraded. I have the habit of being very meticulous when doing SEO. When developing, I am scrupulous about using header tags and syntax’s in thinking it will make the keyword even more powerful when being searched. While repeating this method, my fellow work mates noticed my odd habit of placing quotes around all my keywords. He asked, does placing quotes around keywords effects or harms SEO? I had to admit that I did not actually know so I was forced to do some research. So here we go, does quoted text work? It is accurate to say that most searchers do not place quotes around their search string when they go to a search in a search engine; however, there are those few whom actually do place quotes around a string. It is important to understand that when you do place quotes around your keywords you are telling most search engines to perform an exact match of the text that you placed in the quotes. So you are significantly limiting your search and many times that is exactly what you want to do. But again, this is not the initial question. The ignition question is this. As I create a blog post, article, landing page, or website and I am creating a keywords bank for my work, does it matter if they are in quotes? Is the keyword phrase “managed IT services” any different than managed IT services for a key word? After all of my search I find that For SEO, It does not matter. In other words, putting quotes around words are generally ignored by Google in matching your pages to search queries. Pages that match the exact search terms and in the exact word order entered by the searcher will beat out other pages, all other things (such as incoming links) being equal. So it is to your benefit to try to figure out not just what words your customers search for, but in what order.